Tony Ball, Sales Director at Leading REHAU trade fabricator Shepley, says the evolution of the composite door market means installers demand more colours, designs and options to stand out from their competitors. Shepley offers a door designer and easy online ordering. Installers can choose from 37 designs, 16 colours, exclusive glass designs with matching side light options, guaranteed colour matched frames and profiles, and lots of finishing touches. Upgrades to Secured by Design are available. There’s a double door range too. Shepley backs up its top-quality manufacturing and fast delivery with a complete Visage marketing support package. 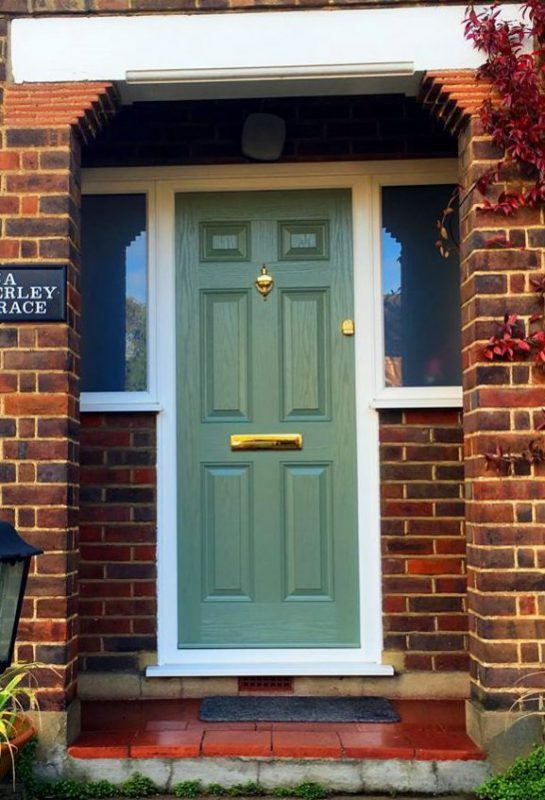 There’s a dedicated Visage Composite Door Designer, social media and website support, up-to-date composite door brochures and exciting promo videos to help customers sell more. ©Copyright 2019 Supaglaze Ltd, all rights reserved.